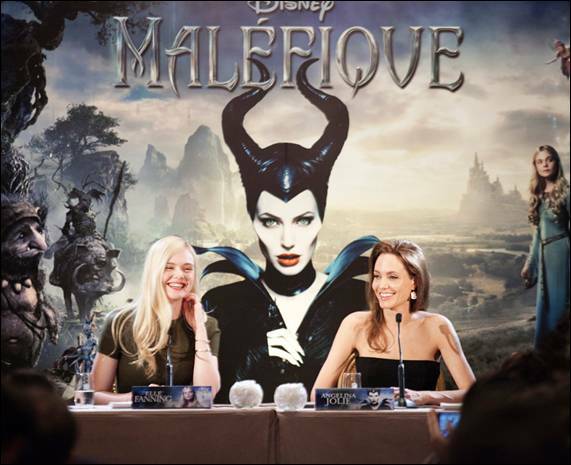 Today, MALEFICENT stars Angelina Jolie and Elle Fanning took part in a press conference and photo call at the Hotel Le Bristol in Paris. Check out all of the social media outlets for Disney’s Maleficent below. Shailene Woodley + Theo James Keep It Casual At ‘Divergent’ Madrid Photo Call — Check Out The Pics! The worldwide press tour for Summit Entertainment’s Divergent continues! After wowing at the premiere in Berlin, Germany on Tuesday, Shailene Woodley and her hunky costar Theo James kept it decidedly more casual for the photo call in Madrid, Spain on Thursday (April 3) at the Villamagna Hotel. Shai was comfy in an oversized, olive green v-neck sweater, black jeans, knee-high boots, and a natural makeup look, while Theo was looking yummy in a black knit cardigan and jeans while rocking some major scruff! 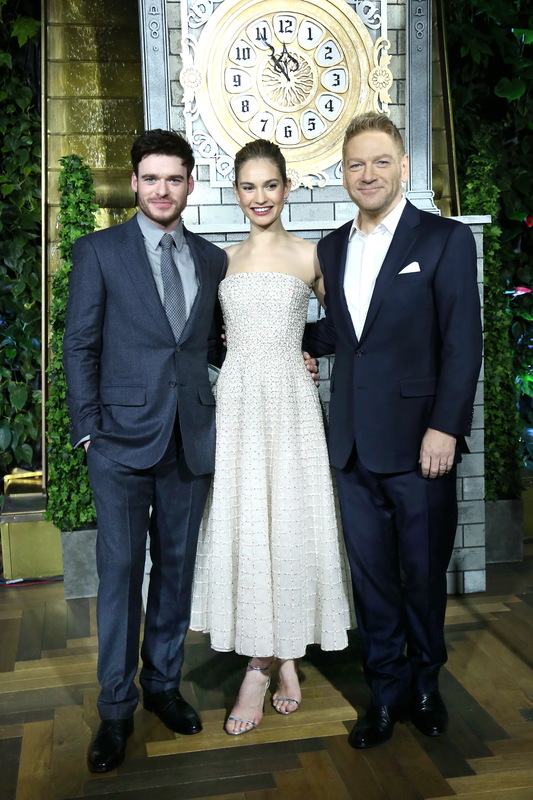 The pair was joined by director Neil Burger as they posed in front of the custom Divergente backdrop for the line of photographers. Emma Watson: Berry-Lipped Beauty At ‘Noah’ Press Conference In LA — See All The Gorgeous Pics! 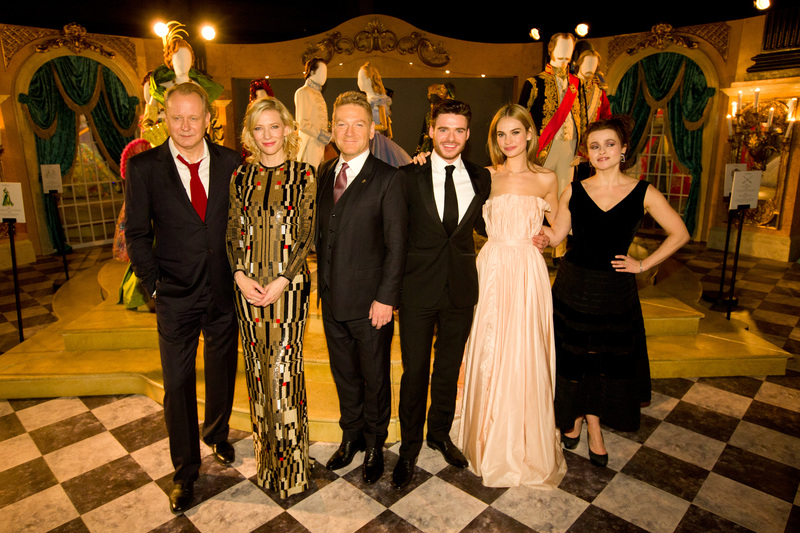 Emma Watson was looking simply stunning when she gathered with her Noah castmates Russell Crowe, Jennifer Connelly, Anthony Hopkins, Douglas Booth, Logan Lerman, and director Darren Aronofsky at the Four Seasons Hotel in Beverly Hills, CA on Monday (March 24) for a press conference to discuss the film! She wore a gorgeous Peter Pilotto Fall 2014 tri-color dress and expertly brought out the beautiful accent panel with matching berry-colored lipstick. She paired it with a simple jewelry to balance out the bold lines of the modern dress! So very classy. Check out all the pics of Emma from the press conference and the photo call in the gallery below now and let us know what you think of her look!